We are a one-stop solution for all your accounting and tax needs. 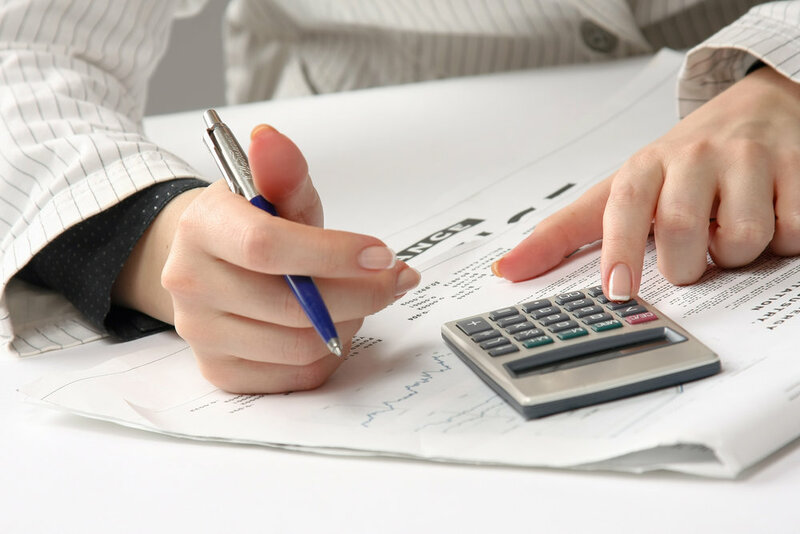 From financial statement audits & reviews to advanced international tax return preparation & representation, we do it all. And Every Other Return Applicable to Your Particular Case! Everything Else you May Need! Alvaro "Al" Acevedo, Esq., C.P.A. is one of only a handfull of triple-licensed federally authorized tax practitioners in the United States. He is licensed as an attorney, certified public accountant, and enrolled agent. He advices and represents business entities before the I.R.S., the United States Tax Court, the U.S. Court of International Trade, and the Federal Trade Commission among others. He practices nationwide and represents clients from all of latin america and europe. Al is a native spanish and portuguese speaker with offices in Miami, New York, Bogota, and Panama. Alvaro Acevedo Esq, E.A., CPA. Al serves international and domestic clients in all their business endeavors. In 2010 and in 2012 Acevedo & Associates LLP was recognized as a top 100 minority business by the Greater Miami Chamber of Commerce. The award ceremony was sponsored among others by Bank of America, and Florida International University, and is considered among the most important recognition for a minority business operating in the greater Miami area.